Should I provide Chinese language services in my tour? Providing Chinese language services throughout the activity – a wise strategy. One time Chinese language service can be interpreted differently. Last year, 1,199,100 Chinese tourists visited Australia, an increase of 19% compared to 2015. With such a rapidly increasing number of Chinese tourists visiting Australia, many tour operators have been engaged in developing strategies in attracting this market. One well recommended strategy that was featured in main stream media is to provide Chinese language service, as this can be literally translated into the perception that hosts are cordial and friendly towards Chinese tourists. However, when this is not done properly, it might intentionally offend Chinese tourists. Here are two example, one seems extreme worse; the other appears less offensive. It becomes common for many adventure tourism tour operators to take pictures of the participants and sell the picture at the end of tourists’ trips, as in adventure tourism, it presents difficulties for tourists to take pictures by themselves. This first example is one Chinese Post-80s tourists who did bungee-jumping in my PhD research. After he did bungee-jumping, he was about to choose his picture from the screen and he felt extremely embarrassed when he read the sign above the screen, “Please do not take a picture of the screen [where the digital pictures of bungee jumping are displayed]. It is considered a theft. It is in Chinese!” He was appalled at the implication that Chinese tourists were avoiding paying for a digital image.He naturally perceived that this warning was an indication of a potential loss of face for Chinese in front of others. 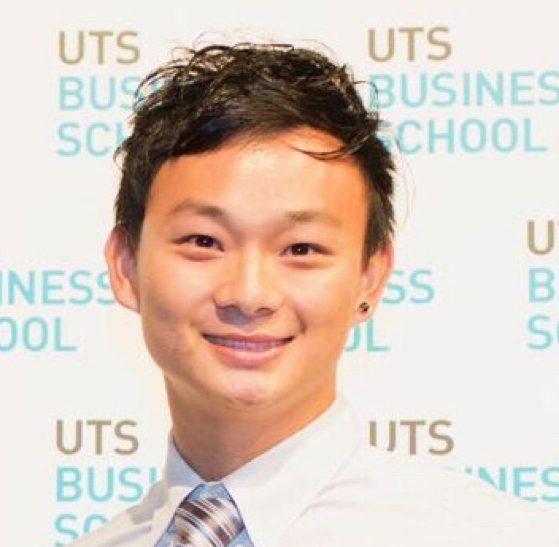 The second example is Zhuoluo Chen, 23 years old Chinese Post-80s from Beijing, who I met during my scuba diving trip in Cairns. At the end of the trip, the same situation happened that the tour operator had the sign on the screen saying that Please do not take a picture of the screen [where the digital pictures of scuba diving are displayed].I asked him “did you get offended?” He replied “Well, because these are written in both English and Chinese. But if it is written entirely in Chinese, I probably will. Also, in the entire trip, they have both Chinese and English, so I do not think it points directly to Chinese” Thus, providing Chinese language services along with other languages and use it consistently during the trip is a proper strategy, as Chinese tourists will not necessarily associate the sign with an indication of bad behavior with themselves. So, for tour operators, it is important to remember that for many Chinese tourists, the Chinese translation can be potentially not interpreted towards any one individual but to Chinese tourists as whole. If provision of Chinese language services is NOT done improperly, they can be perceived as a direct attack on China’s face – a poor reflection of the whole country and will offend Chinese tourists. Posted on June 18, 2017 by mingmingcheng. This entry was posted in Tourism and tagged Adventure tourism, Australia, Chinese language service, Chinese tourist, New Zealand. Bookmark the permalink.